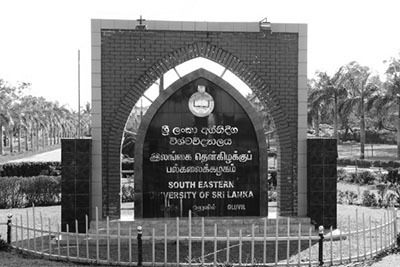 Asia Foundation has come forward to assist and encourage the South Eastern University of Sri Lanka in whatever possible way for all its research activities which would bring in economic development and advancement of the region. 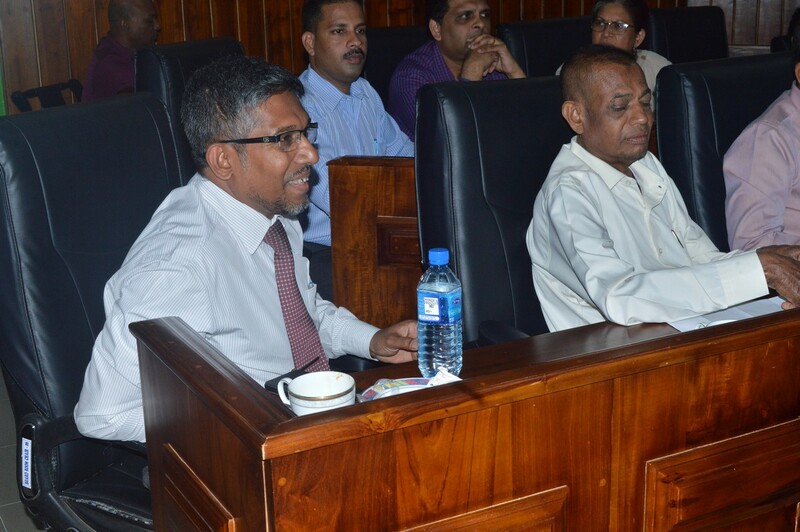 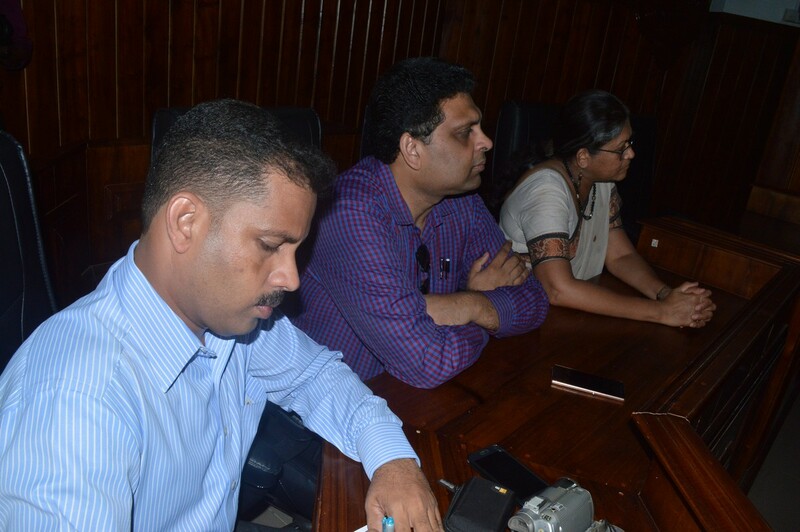 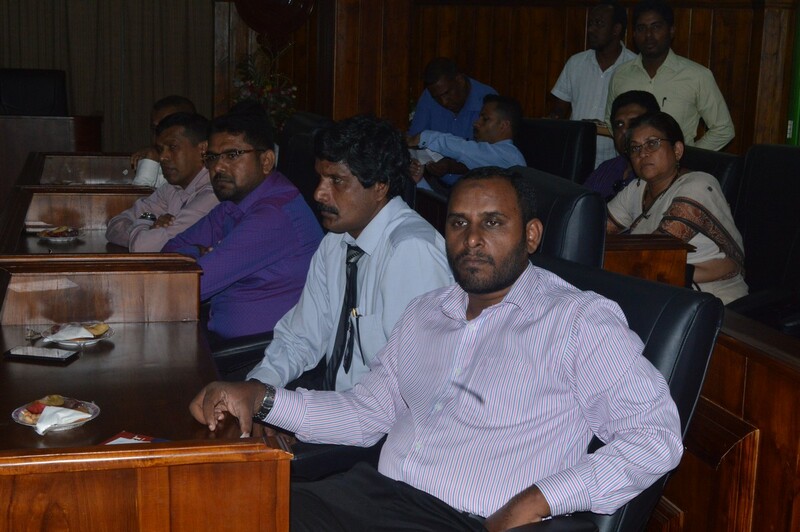 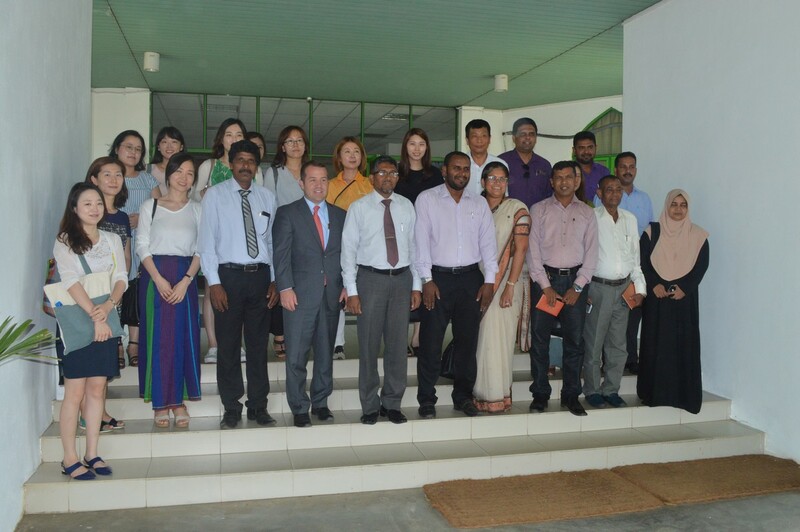 This was the outcome of the discussions held between the Academics of SEUSL headed by its Vice-Chancellor Prof. MMM Najim and the Representatives of the Asia Foundation led by its Country Representative Dinesha de Silva Wikramanayake. 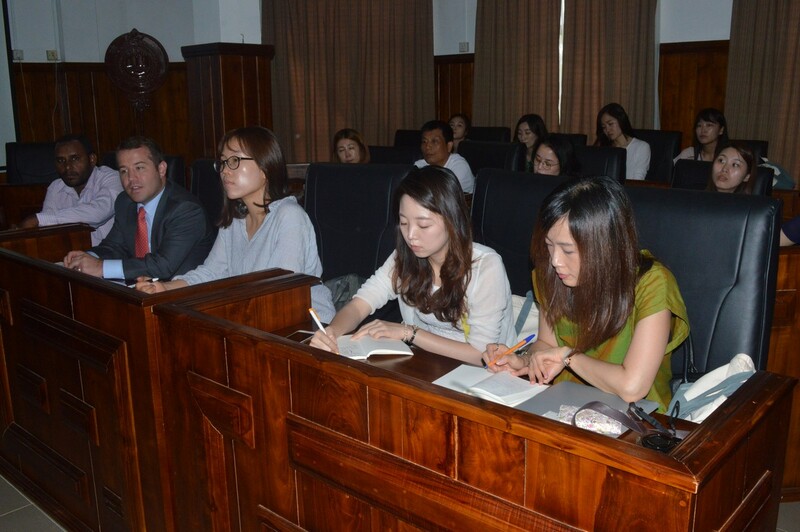 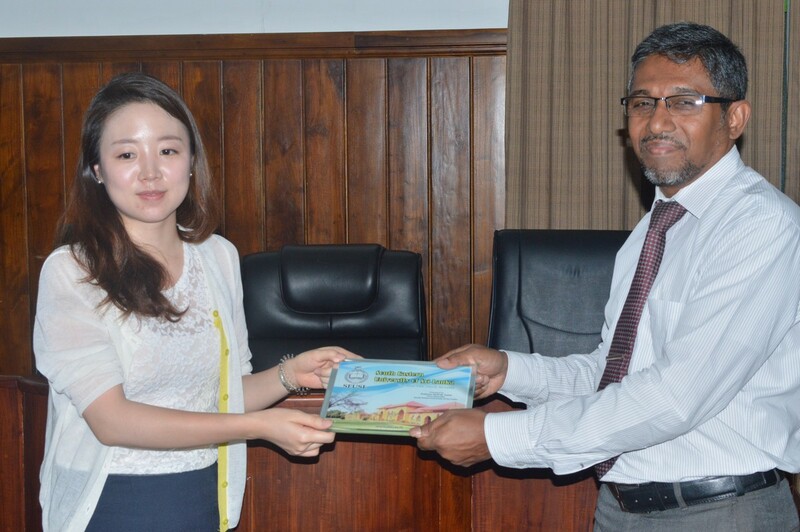 A team of young Korean Nationals of all categories including Asia Foundation's Director Dr.Gopakumar Thamby and Asia Foundation's Country representative in Republic of Korea Dylan Davis were given comprehensive picture of the South Eastern University's academic activities and the available regional resources to be developed by the Director of Centre for External Degree Professional Learning (CEDPL) Dr.Hansiya Rauf by lecture and power point presentation. 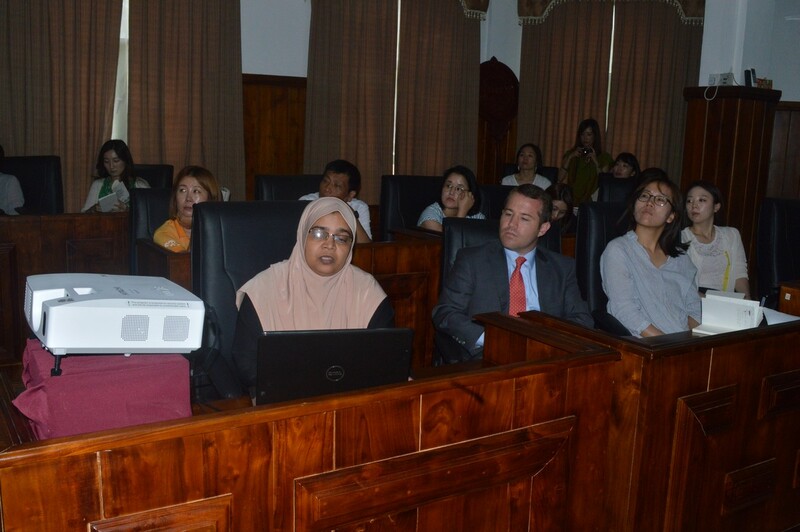 Vice Chancellor Prof. Najim in his address stressed the importance of research works in the University and how students and the Academics should actively involve in the participation of these programmes. 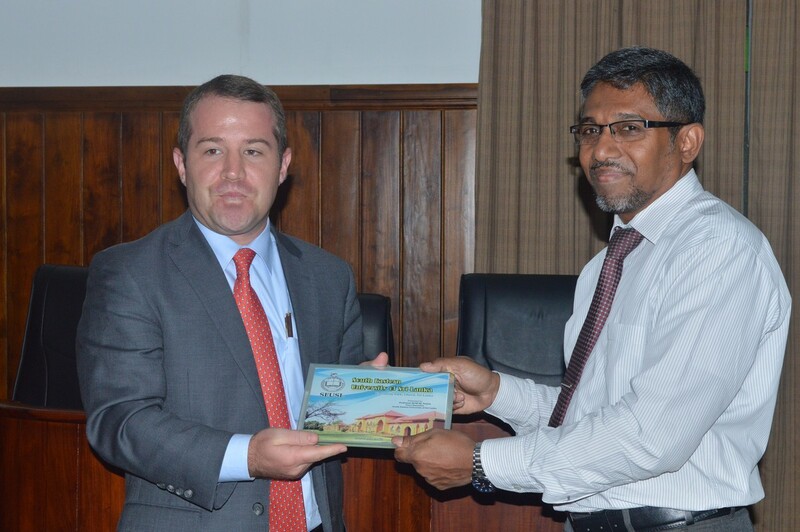 As a mark of remembrance of their visit to this University, the Vice Chancellor Prof. Najim presented mementos to Country Representative Dinesha de Silva Wickkremanayak, Asia Foundation's Country representative in Republic of Korea Dylan Davis and a Representative of the delegation in conclusion of the program. 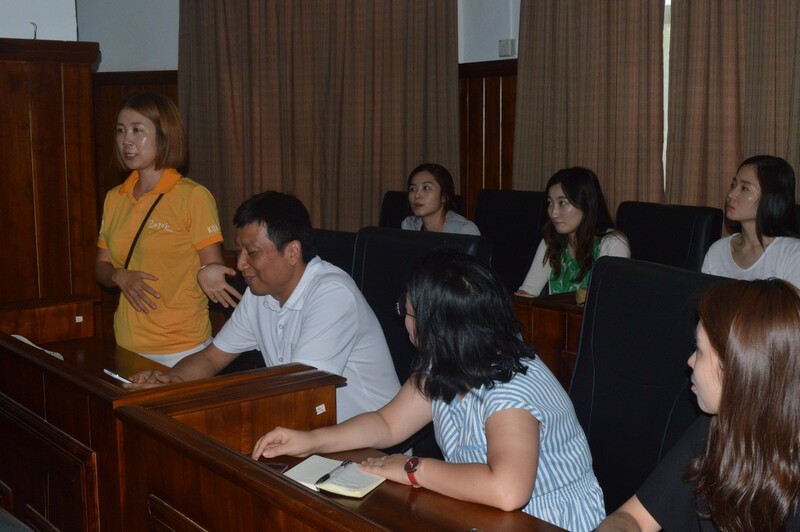 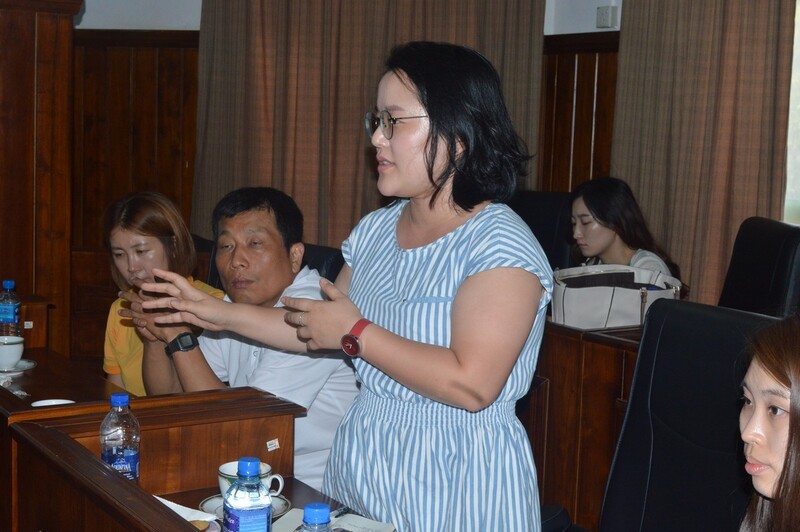 Dean of the Faculties, Heads of Departments, Academics and Asia Foundation's Consultant MIM Valleeth and several other Officers of the Asia Foundation too were present.